1. 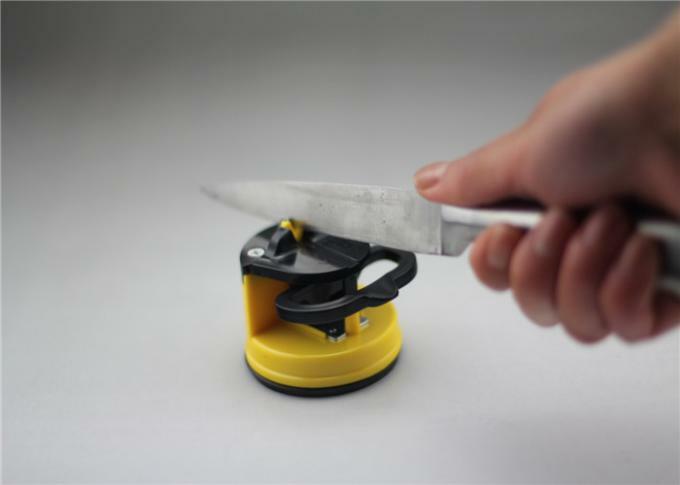 This knife sharpener can easily be secured to any flat surface with this suction base on the bottom of the sharpener. 2. 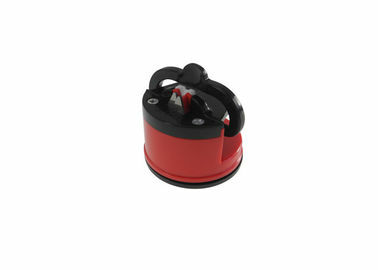 The sharpener is designed for safe, quick efficient and convenient sharpening. 3. This is an innovative knife sharpener, easy-to-use have a perfect edge on any blade. 4. Good tool for you to sharpen knives safely. 5. An eco-friendly product that sharpens your knives perfectly and reusable. 6. It is small, portable, and can be securely fastened on any flat surface making the knife sharpening process nothing less than effortless! 9. New products launch: Our company have design department. 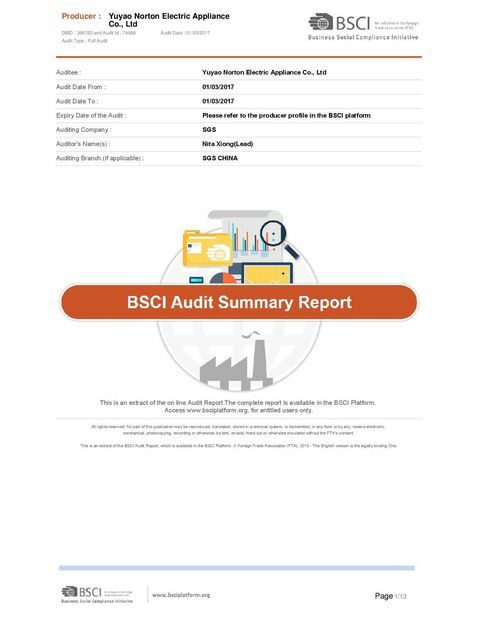 They will develop more than 5 items each month for our clients. Also customer have the idea of new item, we will help them to design it and develop it. 10. 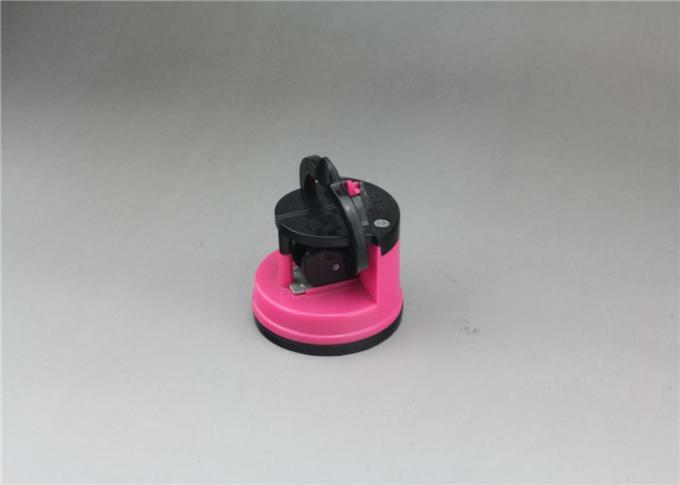 Knife sharpener: We have different series of knife sharpener:suction pad knife sharpener. handhold knife sharpener.outdoor knife sharpener etc. 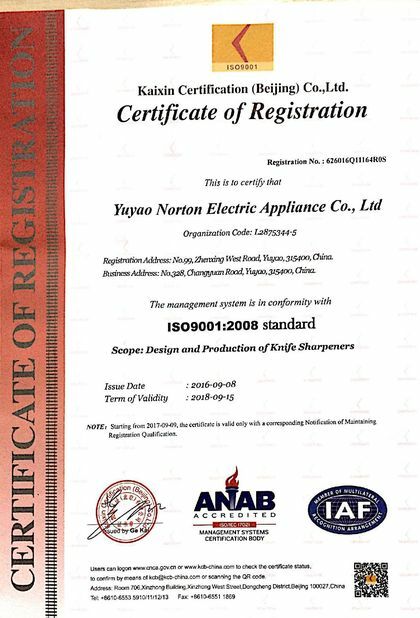 And these knife sharpener can sharpen stainless knife.serrated knife.ceramic knife.scissors etc, Our products can satisfied all your requirement.